If you’ve followed the blog for a while, you know that I precook most of my meals for the week using what I call 5-day recipes. These are recipes that yield a significant volume of food and can last for the entire week. The idea is that you only chose to follow the diet once a week, when you plan your meals and cook your food. It is also more economical to cook in bulk than to make many individual meals. 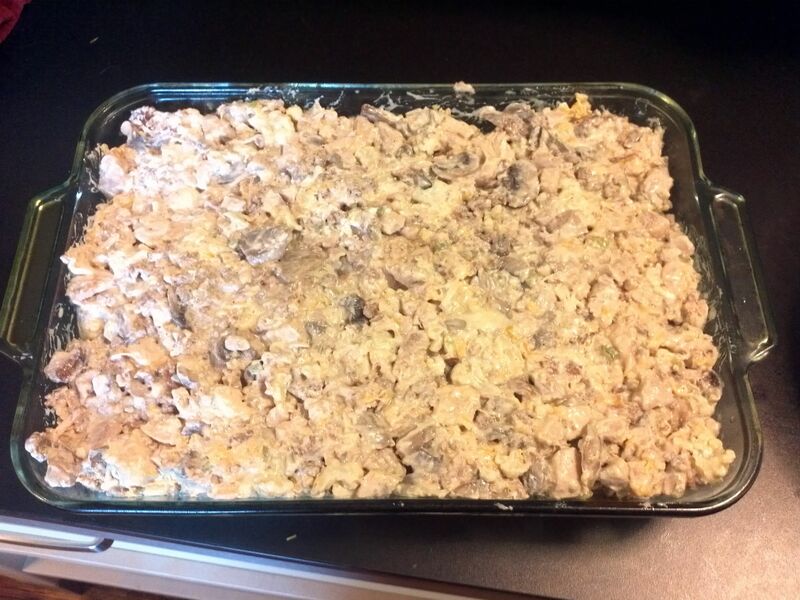 These meals generally turn out to be some sort of casserole so that is simple to prepare. 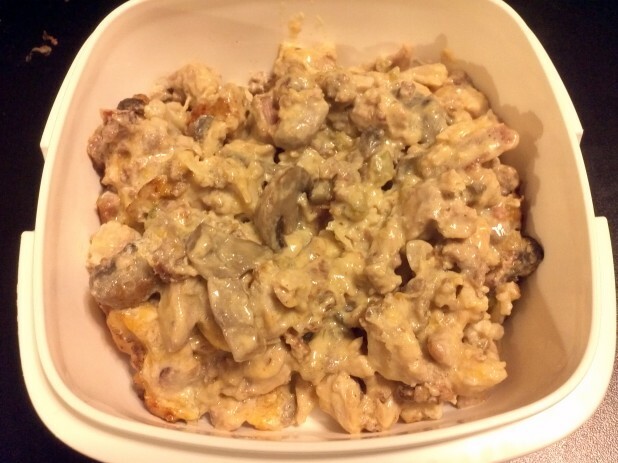 The Kitchen Sink Keto Casserole is my latest addition to our weekly lunch rotations and I’ve got to say, this is by far my favorite! It combines all of my favorite things, pork, chicken, cheese and veggies! Here’s the finished casserole! You can almost smell its yumminess through the computer screen!! This recipe starts with the chicken. 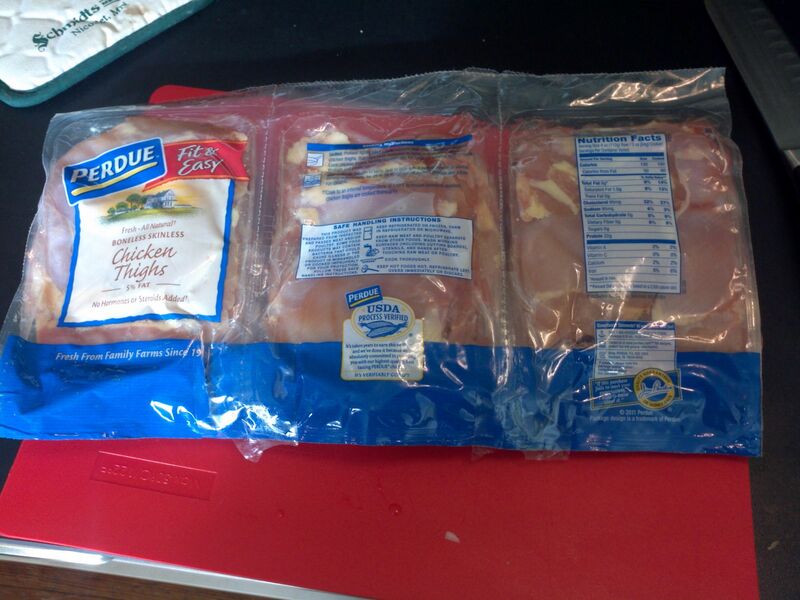 I used chicken thighs because they are super cheap and also have a good fat to protein ratio. Also, they come in these super convenient packages at BJs. The thighs should look like this. All we’re going to do is chop them up into cubes. After they are chopped up, throw them in a large pan like my wok and cook away! 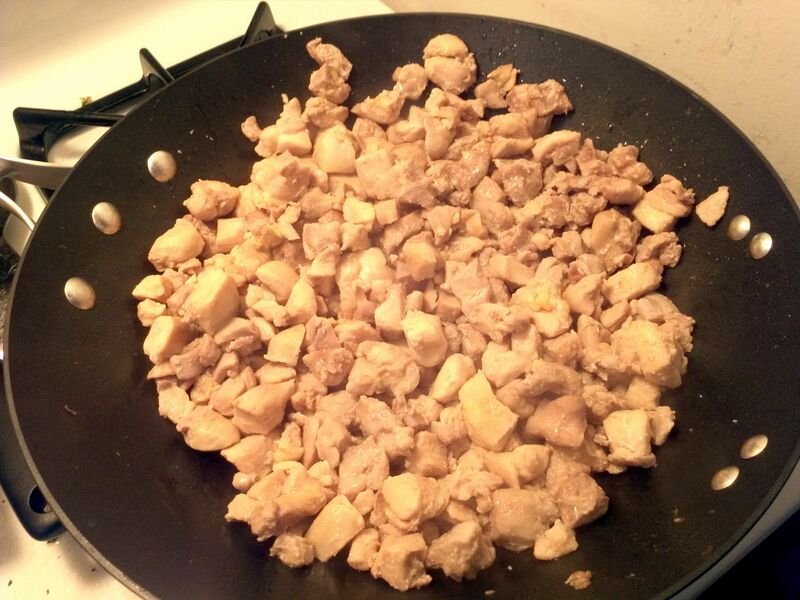 This is a massive amount of meat so you really do need a large pan. You could also cook them in batches or cook the meat in the oven as done on the chicken thighs and spinach recipe. While the chicken is cooking, throw some bacon in the oven. The key to this recipe is multitasking. If you do all of the work in parallel it can go quite quickly. At this point we have the bacon in the oven, the chicken is cooking, and now we’re going to cook the sausage. After a bit the sausage should look like this! 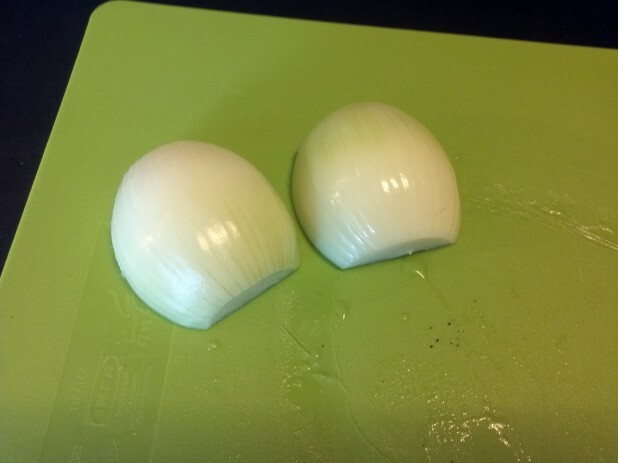 Make sure to break it up as you are going and to cook it until no longer red. Now if you’ve read any of my other casserole recipes, you know that I’m a big fan of the “big bowl”. 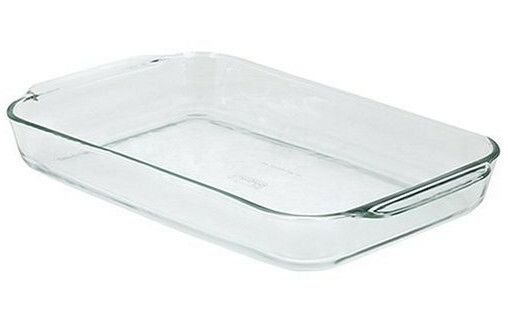 It makes it much easier to cook these large meals if you get catering or professional size equipment. You can mix all of the ingredients with easy and not struggle to fit everything. So, that’s a long way of saying, throw the sausage in the bowl! 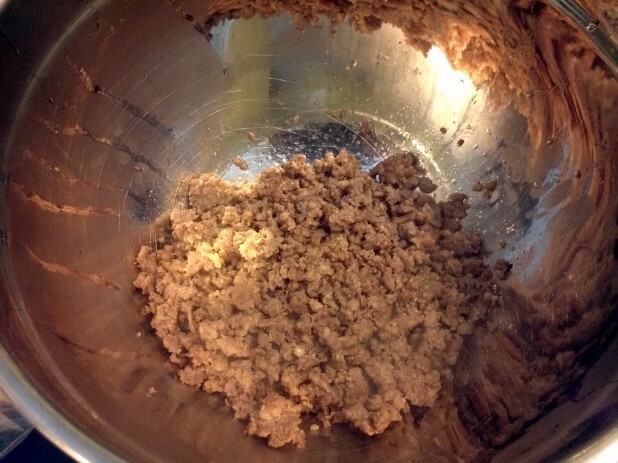 Make sure to squeeze the grease out of the sausage before transfer. Also, we’re going to saute the vegetable in the same grease! Start with a small onion and chop it up. 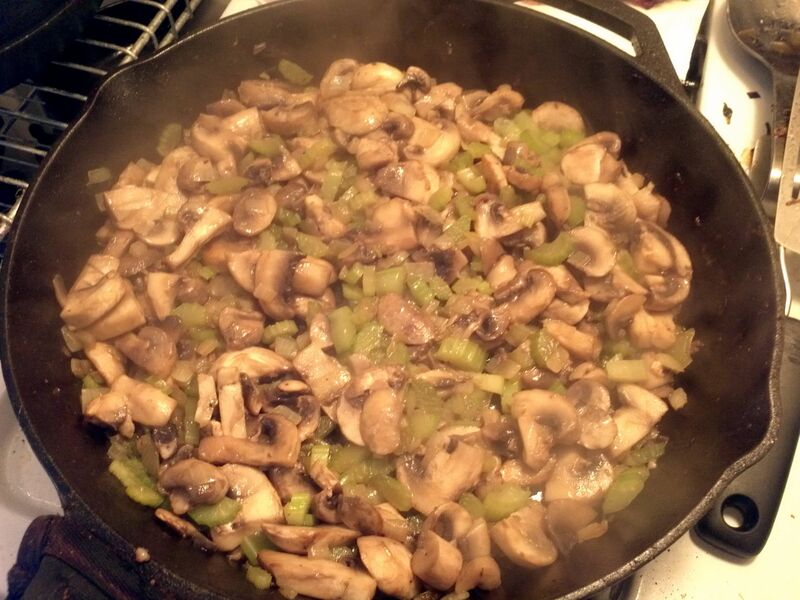 I didn’t show it, but chop up some celery and wash some mushrooms and throw them all in your skillet. Cook them until translucent. At this point the chicken should be done. Drain the excess liquid out and throw it in the big bowl. 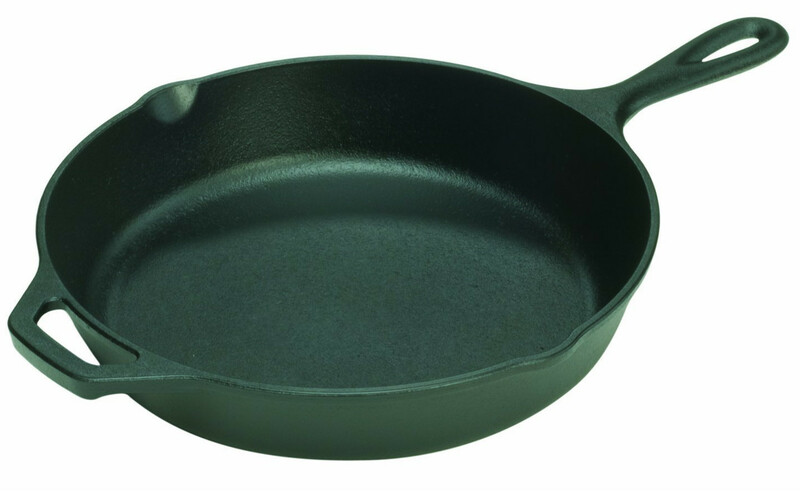 If you have this pan, I just take the lid and offset it a little to drain the liquid. 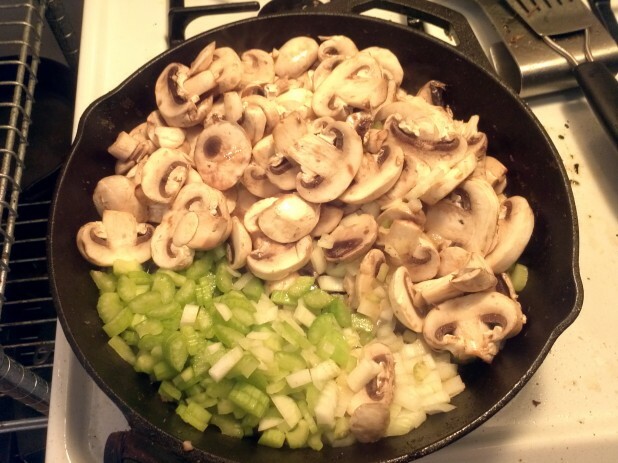 Once the vegetables look like this, you should be done! 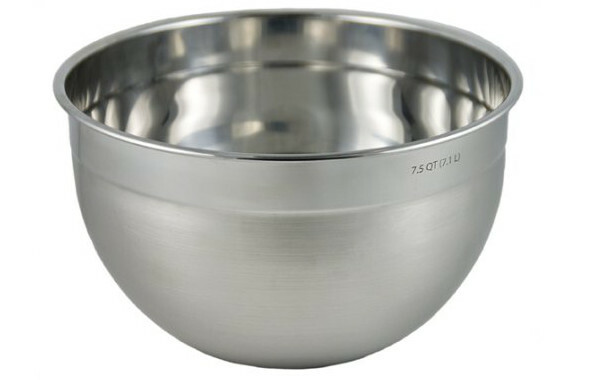 Go ahead and throw it in the bowl. The bacon should also be done. 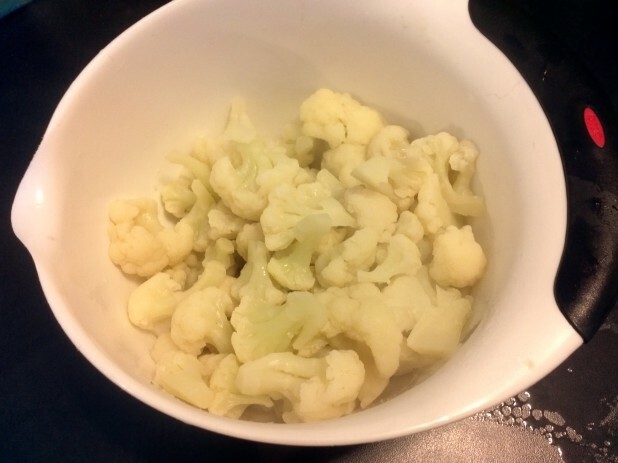 The last vegetable is the cauliflower. I just microwaved a 16 ounce bag. Phew! Now we’re done with the prep for the bowl ingredients. 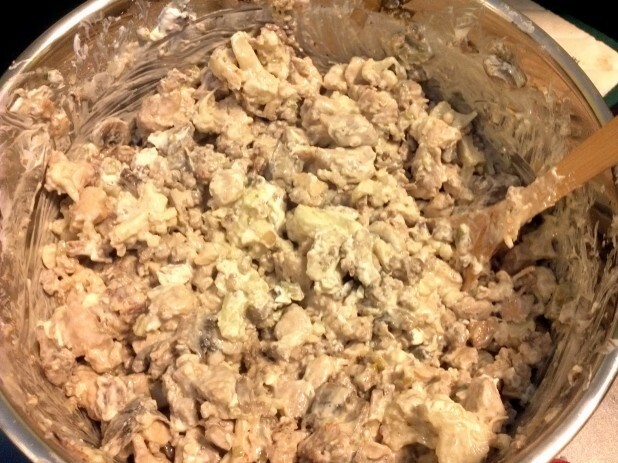 Mix them together before we add the cheese and cream cheese. Now add the softened cream cheese and mix. Make sure to get a hearty spoon! 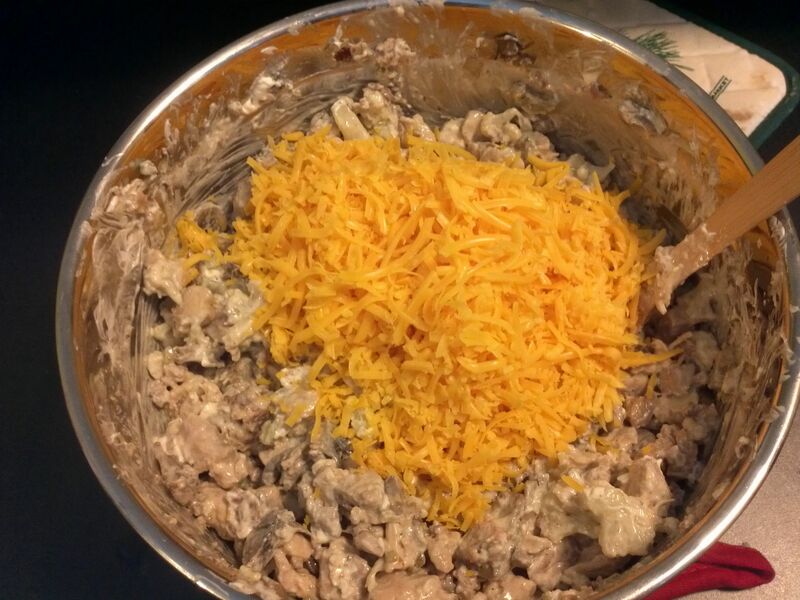 Now add the cheese and mix. Finally, throw it in a gigantic casserole dish. At this point you can optionally sprinkle some paprika on the top. 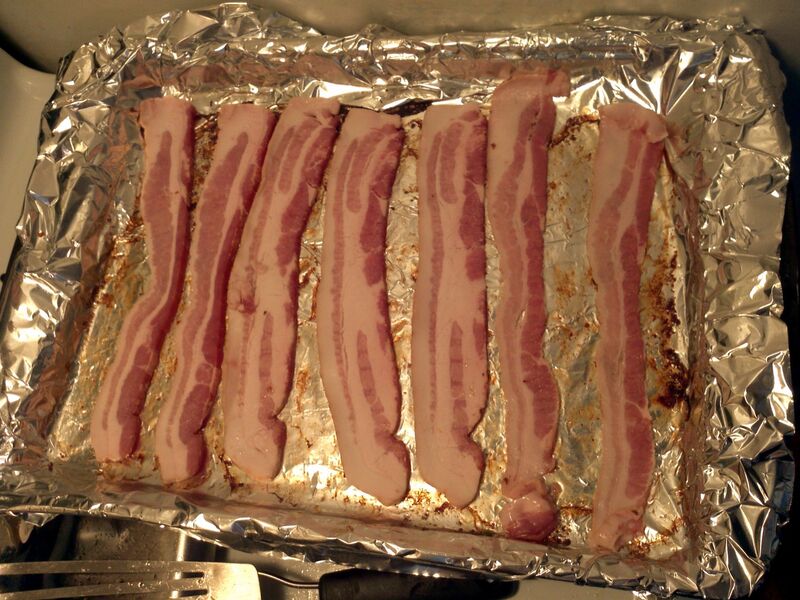 Cook it for 30 minutes at 400 with foil and then 10 minutes uncovered. It should be bubbly and cheesy at the end and look like this! And we’re all finished! 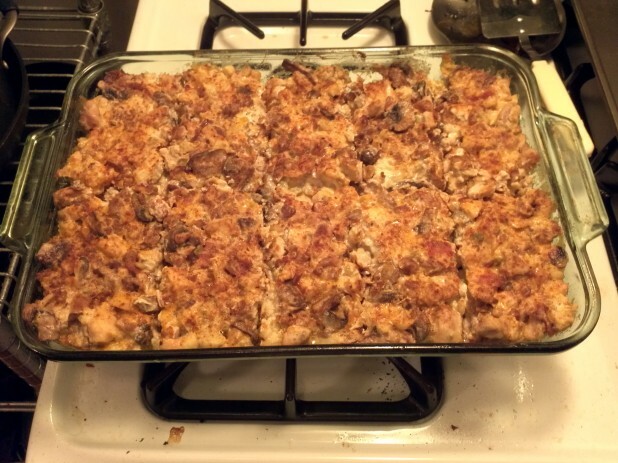 Here is the portioned Kitchen Sink Keto Casserole! I divided this into 10 when I made this, but it was a ton of food, so I've changed it to 12 servings. 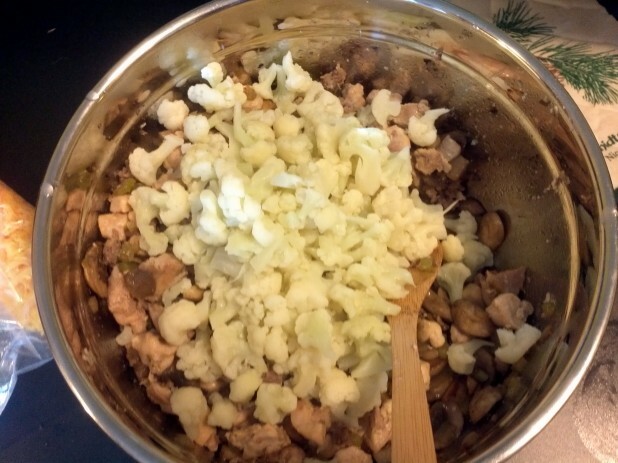 For maximum efficiency, cook multiple things in parallel, AKA the bacon should be in the oven as the cauliflower is in the microwave as you are cooking the chicken and the sausage / vegetables. It might take a while the first time you make it but it will speed up a lot if you do these things in parallel. How do you prepare these for storage so it lasts 5 days in the refrigerator? This looks delicous! I hate cauliflower though, what else do you think would be a good replacement? Spinach and broccoli? 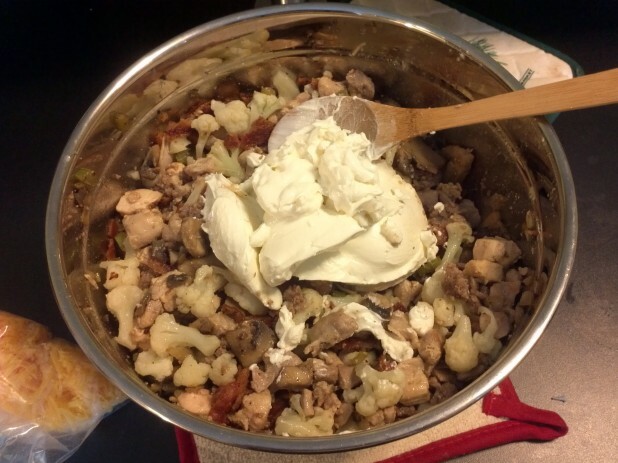 I can’t imagine you’d even be able to taste the cauliflower with all of those ingredients and flavors. But if you really want to substitute it, any vegetable of your preference would probably taste just fine. We made this yesterday, and it is delicious! I think next time we will leave out the chicken just to make this dish a little bit less expensive even though it tastes fine with the chicken thigh. 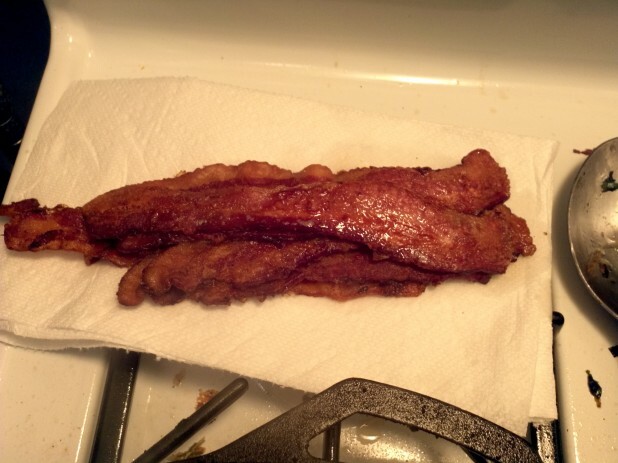 The bacon is cooked at 400 degrees, the casserole is cooked at 350. I have been eating this all week and it is fantastic. I didnt have the sausage meat but it was great none the less. I seperated it into 5 containers and took it to work every day. I saved loads of money this week and the results are already starting to show!! Thank you for the webpage!!! How do you get the chicken chopped up so quickly? Do you get boneless thighs? I made your chicken cordon bleu casserole yesterday and it took me an hour to chop up 3 pounds of chicken and remove the bones. Even then a lot of the meat was left on the bones. 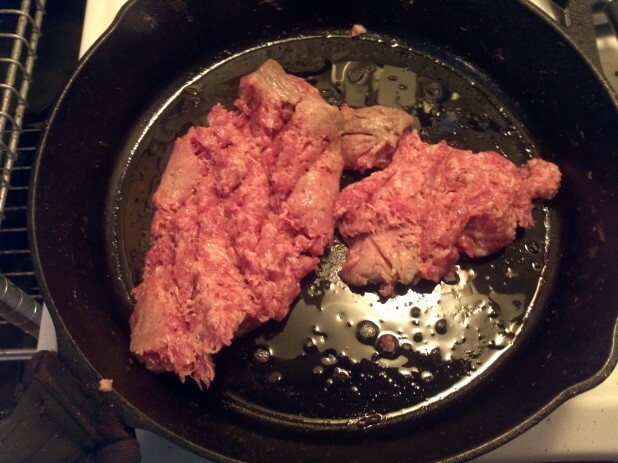 I’m really new to cooking so maybe I’m just doing something wrong? 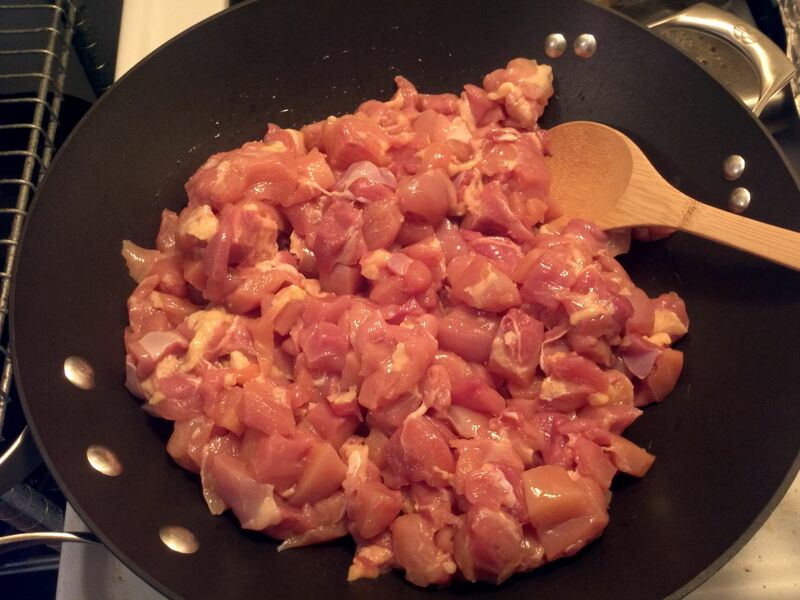 Yeah, I use boneless chicken thighs. That and a sharp knife 🙂 Something I’ve just started doing as well is cooking the chicken thighs in the oven in a casserole dish and cutting them once they’re cooked. 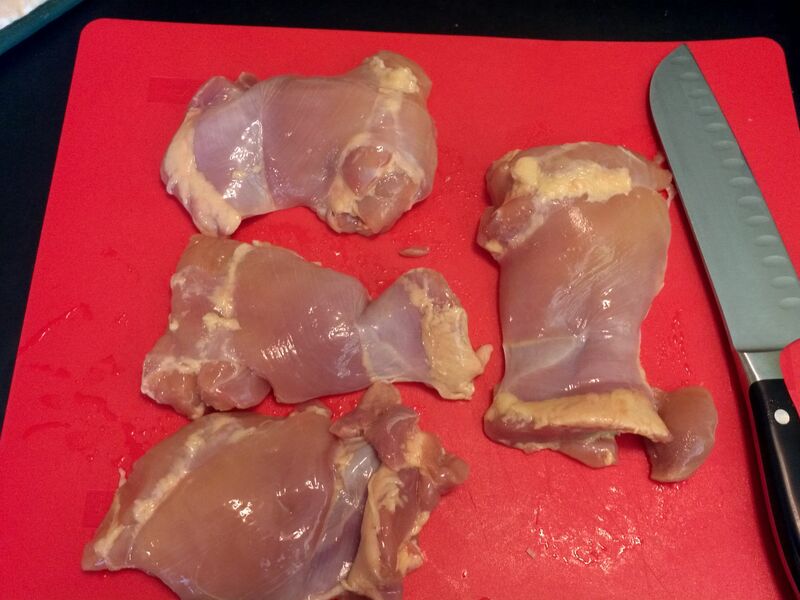 Its much easier to cut them this way and the knife doesn’t have to be as sharp. I use scissors to cut meat. It’s so much easier. I have a special pair just for the kitchen. Easy peasy! Good idea, I’ll have to try that! Lately I’ve been cooking the meat first in the oven then cutting it. Its tons faster but technically takes longer. Less prep time but more total cooking time. I like to add a packet of taco seasoning. Gives it a southwestern flavor and changes the flavor greatly. 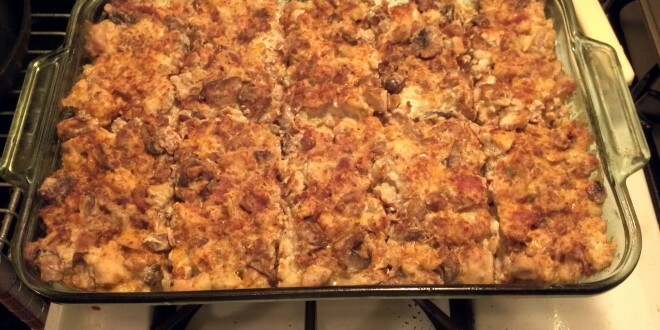 Dude, I made this recipe, the chorizo spinach breakfast casserole, and the meatza on Sunday. Had the meatza for lunch on Sunday and the others for the rest of the week. All three were freakin’ awesome. My 9 year old son loves the meatza. Thanks cavemanketo for taking the time to put all this together! It is extremely helpful. I mentioned on another post, but I’ll say again that I’ve been doing keto for 1 week and I’ve lost 10 lbs. I know that is mostly water weight, but I am on the right track. I’ve had urine ketones since day 3 and I ordered a blood ketone meter to keep a closer eye on it. Thanks again for the great recipes, they are AWESOME! Thank you for this recipe. I made it last night and I’m loving it. I reheated a little for breakfast this morning with a sunny side egg and a dab of chipotle en adobo on top. The recipe is really inexpensive for the amount of food it makes. I did the math an for me it worked out to $2.34 per serving. You really can’t beat that! I like a little spice so I used hot Italian sausage. Next time I think I will use regular sausage and diced fresh jalapeños for a change of pace. How long does this last for in the fridge? 5 days? 7 days? Just want to make sure I eat all of it in time before it spoils. You need to update the directions. In the picture directions you say to cook it at 400 degrees for 30 minutes which is correct. However I missed that and followed the TLDR directions and cooked it at 350 degrees and ruined a whole batch. Please update this. Could you also give weight of the vegetables you used? Just made this and it was amazing!!!! I followed the direction almost exactly except I used pepper jack cheese instead of cheddar and omg it was fantastic. Thank you! Made this tonight for a weeks worth of prepared meals. 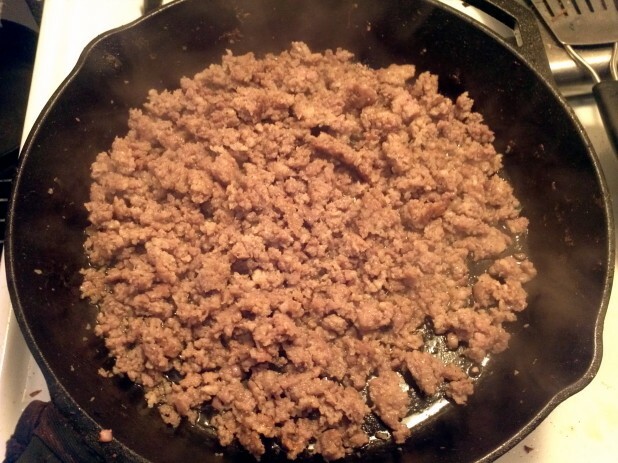 Instead of jimmy dean sausage I used 2 lbs hot Italian sausage then fried everything else in the spicy sausage grease and the reserved bacon grease. Came out awesome! 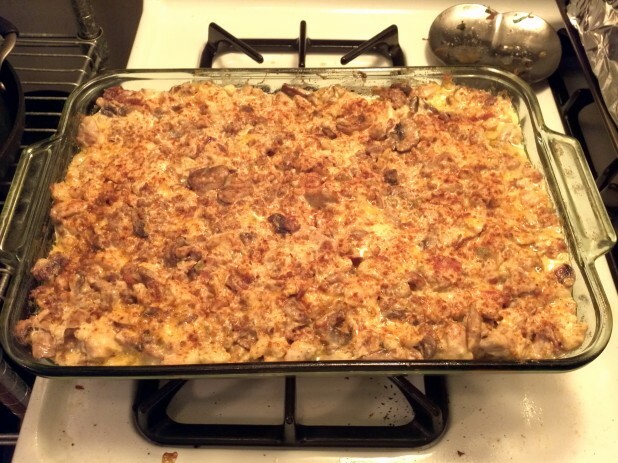 Need more casseroles like this?